AMS Store and Shred takes every precaution to make sure that your x-ray film records remain confidential and secure. Our record storage facilities adhere to the strictest industry standards for security and are alarmed and monitored 24 hours a day. Each of our clients provides a list of authorized employees to request records. For each record request and completed delivery, an audit trail of record activity is maintained through the use of barcode labels, barcode scanners and signed receipts. It is important for companies to protect themselves from legal action. AMS Store and Shred can capture and manage the detail of your record storage retention schedule incorporating a retention schedule to help manage the length of time legally necessary to keep records and order record destruction appropriately. 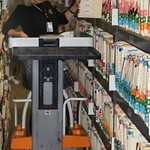 For your x-ray film storage needs contact AMS Store and Shred for a complete list of details. 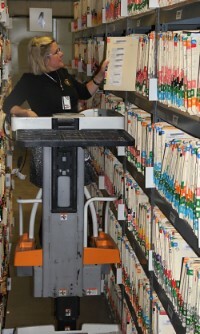 Additional services include document storage. 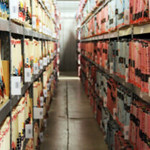 Protecting your information and our reputation is important to us, that is why you can be confident knowing that your records and film are being kept safe. Do You Need Film Storage?